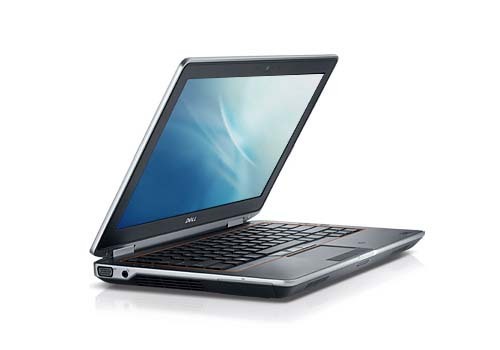 Dell Latitude E6320 is powered by 2nd generation Intel Core i7/i5/i3 processor. 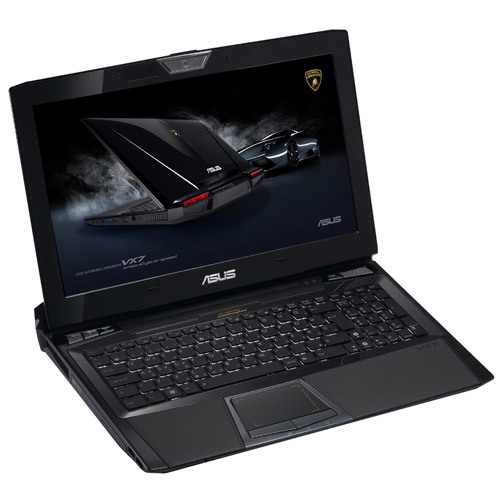 This laptop is tailored for the new mobile business class with rugged durability, productivity, security and the convenient manageability. 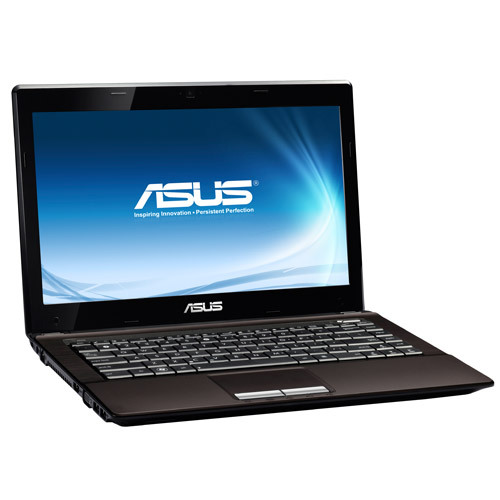 It comes with 13.3-inch display with a resolution of 1366 x 768 and Intel HD Graphics 3000. 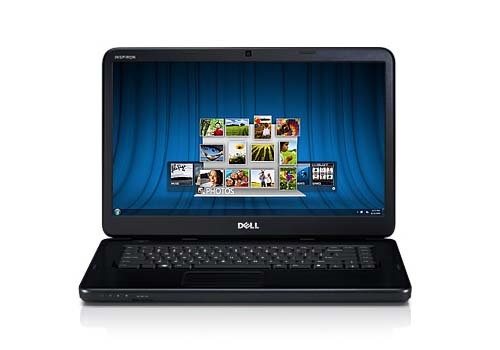 Dell Latitude E6320 laptop offers up to 8GB DDR3 SDRAM @ 1333Mhz. E6320 is equipped with card reader, 34 mm ExpressCard, high quality speakers, optical drive, Network RJ-45, Stereo headphone/Microphone combo jack, two USB 2.0 ports (one USB/eSATA combo), Docking Connector, Mini HDMI, VGA, and Dell Wireless 375 Bluetooth 3.0. 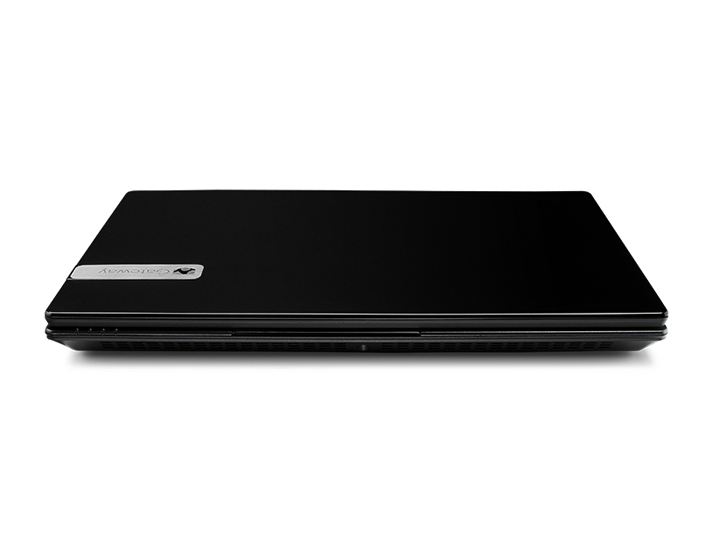 Dell Inspiron M102z packs impressive mobility, powerful graphics and entertainment features into its slim, striking and ultra-mobile design. 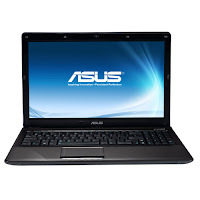 This laptop features 11.6-inch HD WLED display with TrueLife. 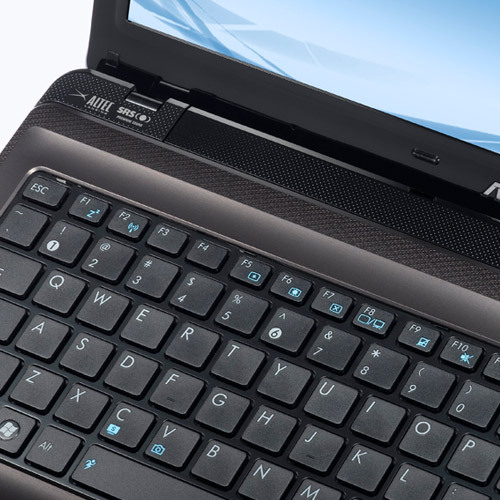 Inspiron M102z boasts AMD dual-core C-50 with AMD Radeon HD 6250 graphics or AMD dual-core E-350 with AMD Radeon HD 6310 graphics. 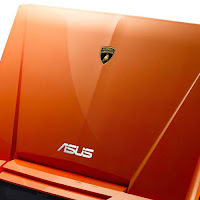 It comes with AMD A50M FCH chipset, up to 320GB 7200rpm hard drive, 802.11 b/g/n + Bluetooth 3.0 combo card, two 1.5W speakers, SRS premium Surround sound, two USB 2.0 ports, one Combo PowerShare / USB 2.0 port, AC adapter connector, 15-pin VGA video connector, Integrated 10/100 LAN (RJ45), HDMI, Audio jacks (1 line-out, 1 mic-in), 7-in-1 media card reader, and built in 1.3 MegaPixel webcam. 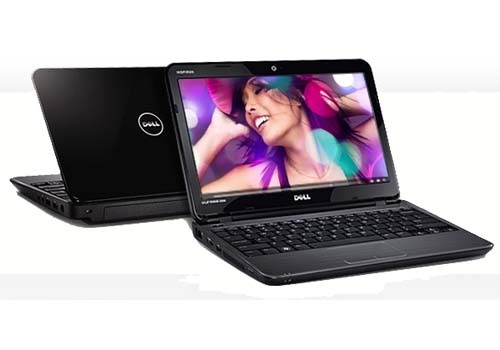 Dell Inspiron 15 - N5040 is powered by Intel Core i3-380M processor. 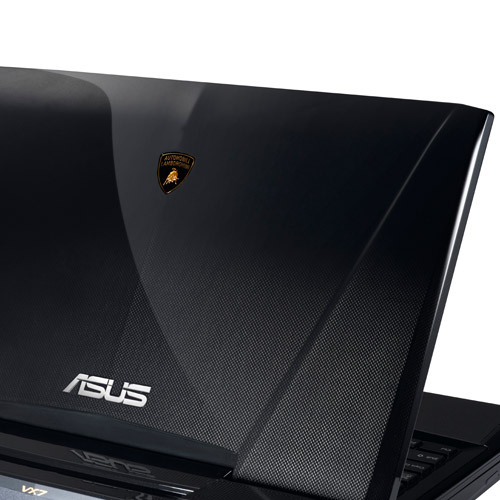 This reliable laptop offers solid performance. 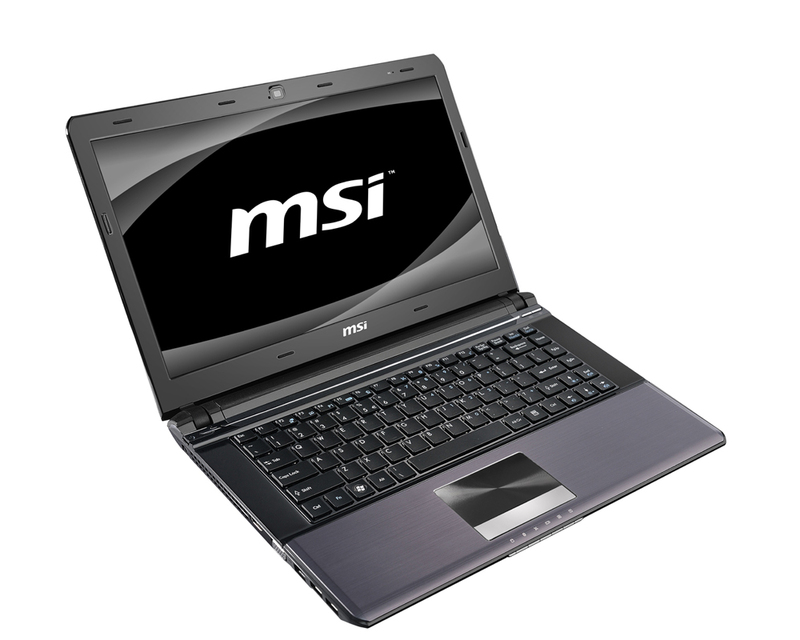 It has a 15.6-inch HD display with Intel HD graphics. This laptop computer is equipped with Mobile Intel HM57 express chipset, 3072 MB memory, up to 320 GB 5400 rpm SATA hard drive, Tray-load DVD+/-RW, HDMI, VGA, ethernet / RJ45, three USB 2.0 ports, Headphone Jack, Microphone Jack, 6-cell Li-Ion battery, integrated 0.3 MP webcam, and 3-in-1 card reader. 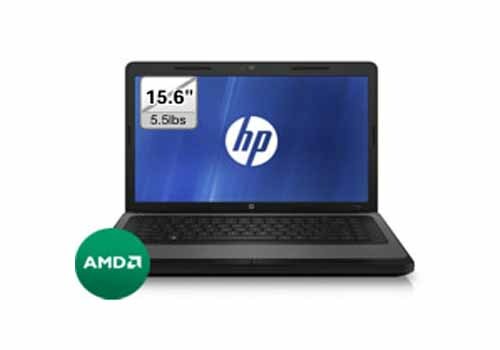 HP 2000z Series has a choice of AMD dual-core C-50, AMD single-core E-240, or AMD dual-core E-350 processor. 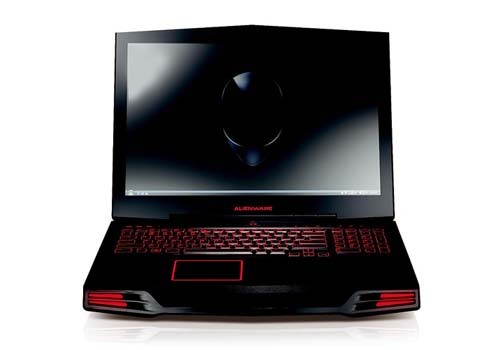 It comes with 15.6-inch LED HP brightview display with HD resolution (1366 x 768) and AMD Radeon HD 6310M discrete-class graphics. 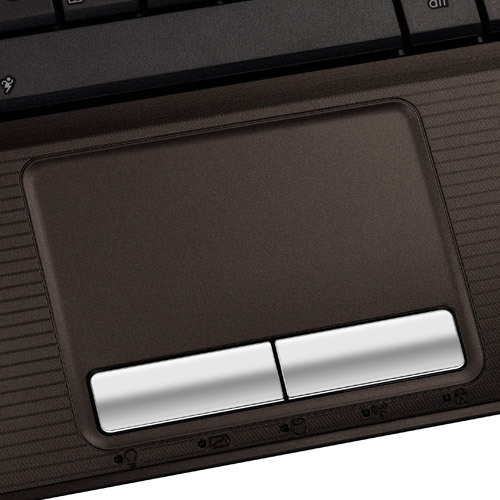 HP 2000z offers two memory slots, upgradeable up to 8 GB. 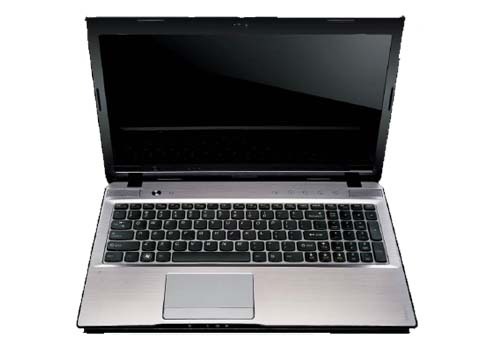 This laptop computer features SuperMulti 8X DVD+/-R/RW with double layer support, 6 Cell Lithium-Ion battery with up to 5.50 hours of battery life, webcam, card reader, three USB ports, VGA, RJ-45, and 10/100 Ethernet LAN. HP ENVY 17-2100 is based on Intel Core i7-2630QM quad-core processor. 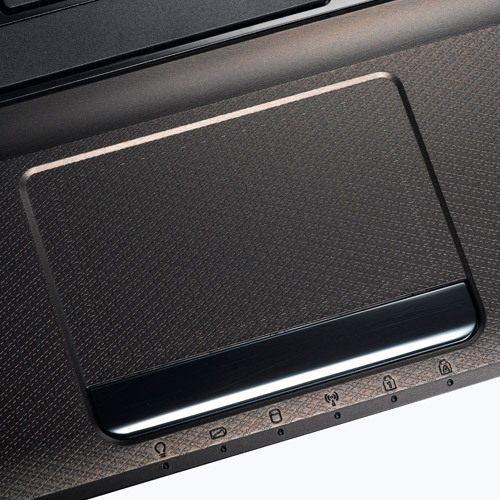 For your most demanding projects, games or creations, the HP Envy 17 delivers ultimate performance in a beautiful design. 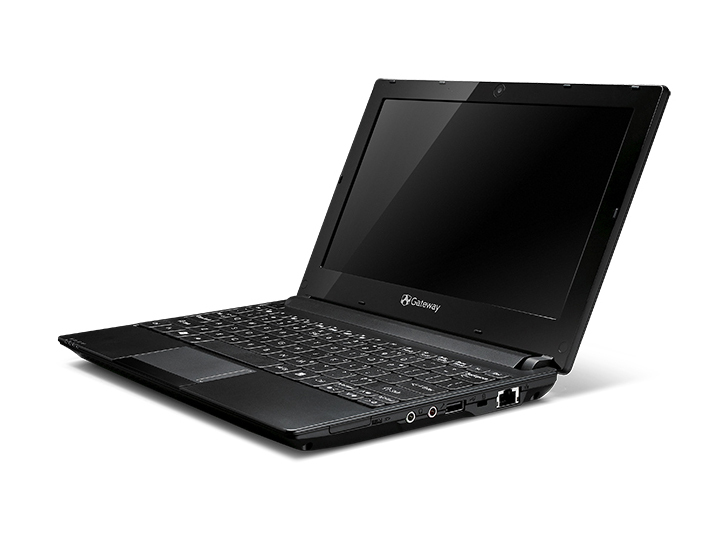 ENVY 17-2000 has a 17.3-inch HP anti-glare LED display with a resolution of 1920 x 1080. 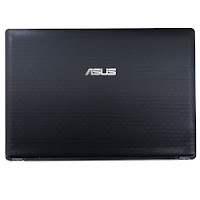 This laptop is equipped with 8 GB (2 x 4 GB) 1333 MHz DDR3 memory, 2 x 1 TB SATA (5400 rpm), Bluetooth, WLAN, ethernet LAN, HDMI, VGA, three USB 2.0 ports (one shared with eSATA port), SuperSpeed USB 3.0, eSATA Combo, RJ45, mini-display port, headphone-out / microphone in combo jack, headphone out, card reader, and HP TrueVision HD webcam. 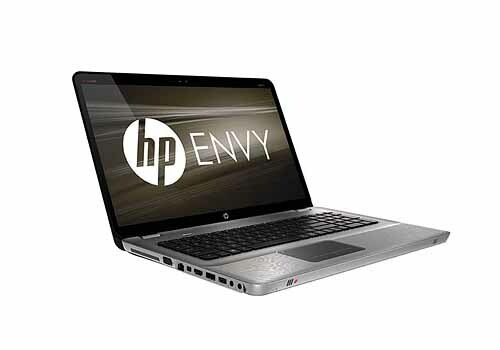 HP ENVY 14-2000 Beats Edition features 14.5-inch HD LED HP BrightView Infinity display with ATI Radeon HD 6630 (1 GB GDDR3). 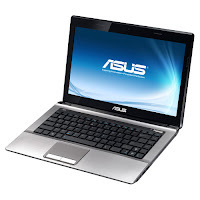 This laptop is powered by Intel Core i7-2630QM quad-core processor with Turbo Boost up to 2.9 GHz. For audio, it boasts Beats sound system. 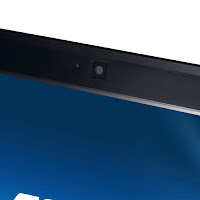 Other specs include Intel HM65 chipset, 750 GB SATA (5400 rpm) HDD, VGA, HDMI, RJ45, three USB 2.0 ports (one shared with eSATA port), one eSATA combo, mini-display port, headphone out, headphone-out / microphone-in combo jack, HP TrueVision HD webcam, and card reader. 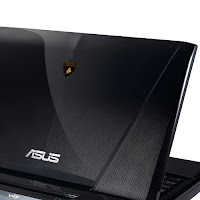 Asus Lamborghini VX7SX is a 15.6-inch laptop with HD or FHD resolution. 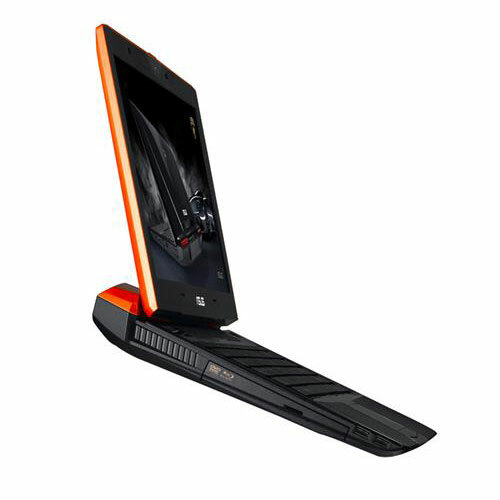 It offers 3D display for HD resolution. 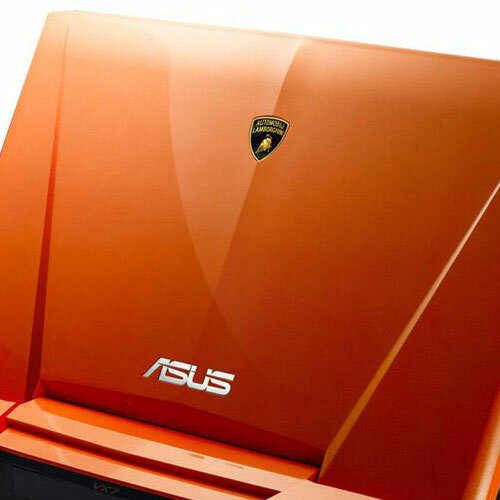 The design is inspired and licensed by Automobili Lamborghini. 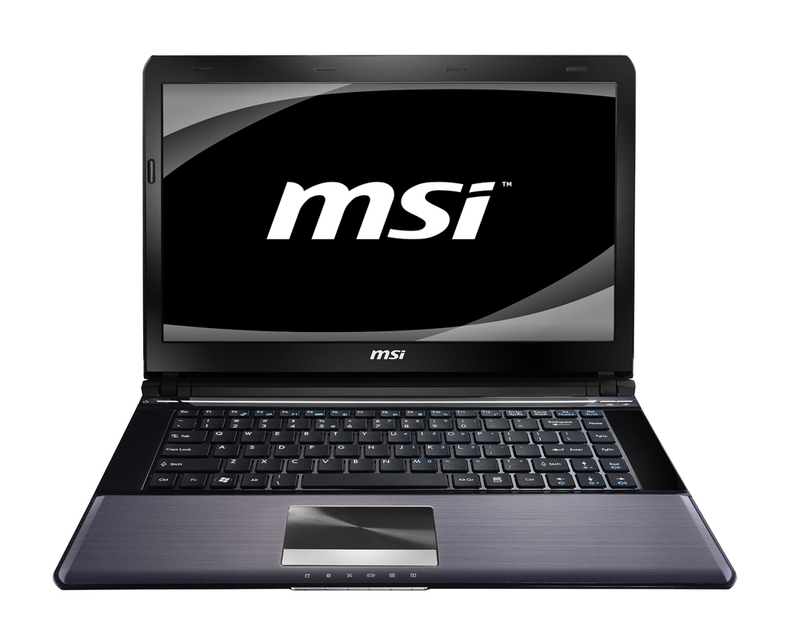 Feel the speed of a second generation Intel Core i7 quad-core processor as it blazes through intense multitasking and high definition multimedia content. 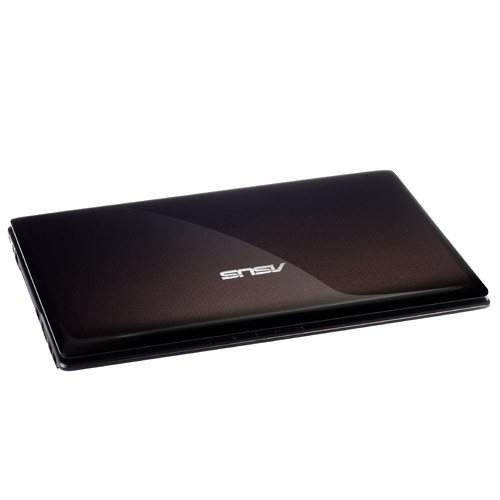 VX7SX comes with NVIDIA GeForce GTX 560M with 3GB GDDR5 VRAM and DirectX 11 compatibility. 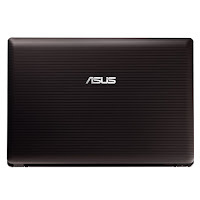 This Asus laptop features DDR3 1333 MHz SDRAM, 5 -in-1 card reader (SDXC/MS/MS Pro/MS Duo/MMC), microphone-in jack, headphone-out jack, VGA port/Mini D-sub 15-pin for external monitor, Intel HM65 Express Chipset, one USB 3.0 port, three USB 2.0 ports, RJ45 LAN jack for LAN insert, HDMI, eight-cell 5200 mAh 75 Whrs battery, and 2.0 megapixel fixed webcam. 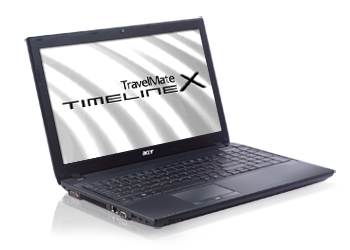 Acer TravelMate 8473T (TM8473T-6450) comes with 14-inch WXGA display with LED backlit technology and Intel HD graphics 3000. This Acer laptop is powered by Intel Core i5-2410M dual-core processor, Mobile Intel HM65 Express chipset, 320 GB 5400 rpm HDD, and 4 GB DDR3 SDRAM. 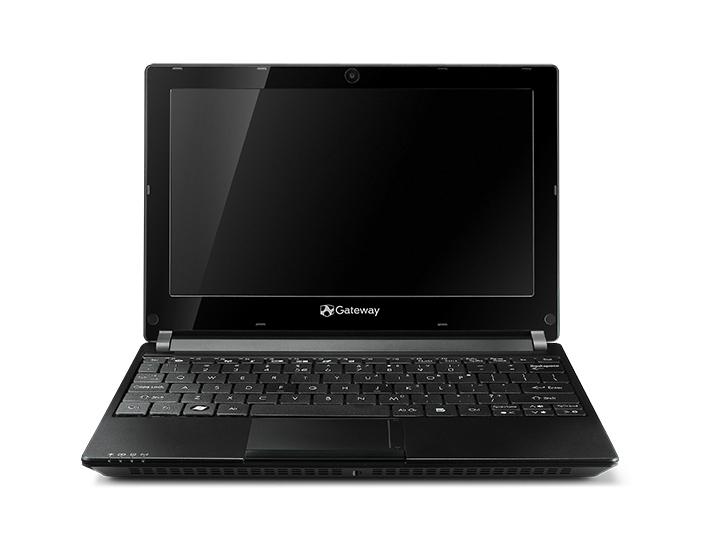 The communication features are Gigabit Ethernet LAN, 802.11b/g/n WLAN, and Bluetooth 3.0. 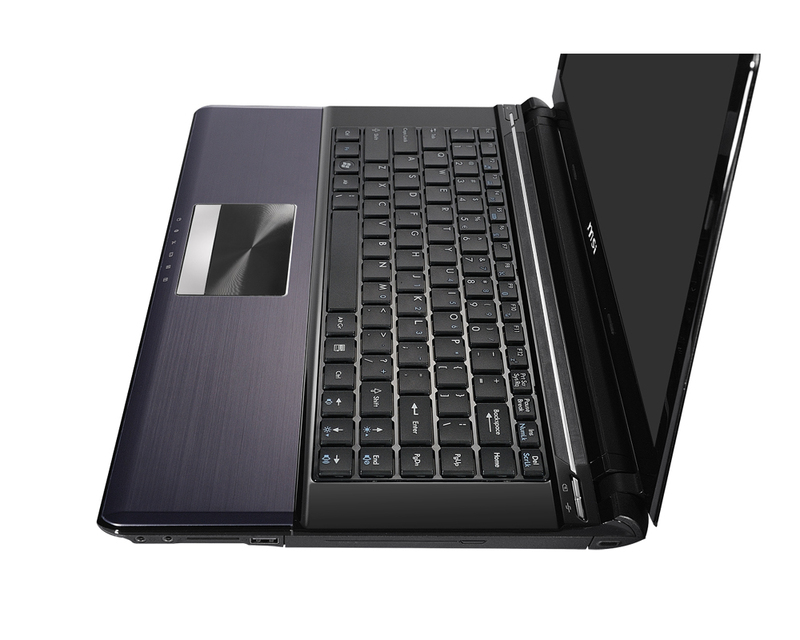 Acer TravelMate TM8473T-6450 is equipped with microphone, one eSATA/USB Combo, one USB 3.0 port, two USB 2.0 ports, Network (RJ-45), HDMI, VGA, card reader, webcam, and 6-cell Li-Ion 6000 mAh battery. 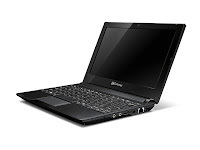 Lenovo IdeaPad Z575 comes with up to AMD A8 quad-core processor, supporting AMD dual graphics technology. IdeaPad Z575 has 15.6-inch LED backlit display with a resolution of 1366 x 768. It offers up to 8 GB DDR3 1333 MHz memory. This laptop is equipped with multitouch touchpad, four USB 2.0 ports (1 combo with eSATA), VGA, RJ-45, internal analog microphone, HDMI, 1/8" stereo headphone output and microphone input combo jack, and 5-in-1 card reader which supports SD/MMC/MS/MS Pro/xD. MSI X460 boasts 14-inch display with a resolution of 1366 x 768. 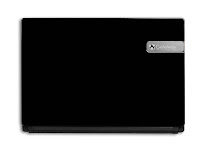 The X460’s lid opens up to 170° to meet most any viewing situation. This laptop computer is powered by second generation Intel Core i7 (2630QM) or i5 (2410M). 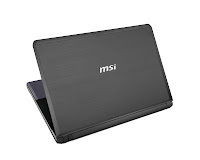 MSI X460 has Intel HM65 chipset, Intel HD graphics 3000, DDR3 1066 / 1333 MHz memory, optical drive, 500 GB SATA 5400 rpm HDD, D-Sub (VGA), HDMI, one USB 2.0 port, two USB 3.0 ports, Mic-in, headphone-out, 1.3MP HD webcam, card reader, and a 6-cell Lithium-Ion 5900 mAh battery. 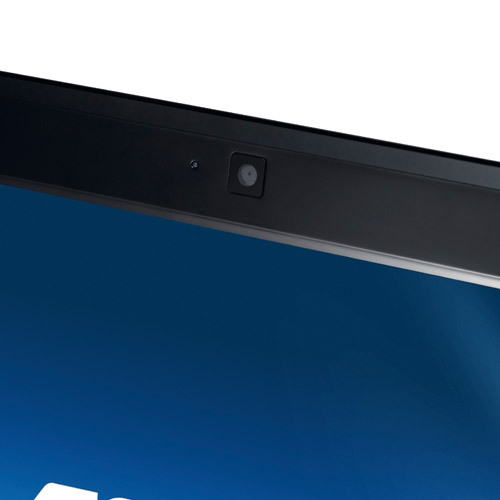 Asus A43E has 14-inch display with a resolution of 1366 x 768. 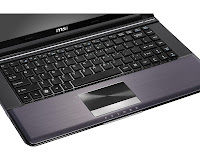 This laptop computer is powered by Intel Core i3-2310M dual-core processor, clocked at 2.1 GHz. Asus A43E is equipped with Intel HM65 express chipset, Intel GMA graphics, 500 GB HDD, 802.11 b/g/n wi-fi, headphone-out jack, microphone-in jack, three USB 2.0 ports, an HDMI port, RJ45 LAN, VGA port, 3-in-1 card reader, 0.3 MP fixed webcam, and a six-cell 5200 mAh battery. 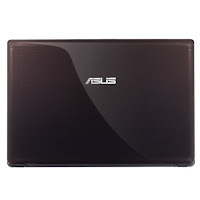 Asus X43U is based on AMD Fusion APU C-50 dual-core processor. This Asus notebook has 14-inch HD display with LED backlight technology and AMD Radeon HD6250 graphics. 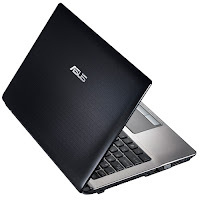 Asus X43U features AMD A50M chipset, 1 GB DDR3 1333 MHz SDRAM, 320 GB 5400 rpm HDD, six-cell 5200 mAh battery, 4-in-1 card reader, 0.3 megapixel webcam, microphone-in-jack, headphone-out jack, three USB 2.0 ports, VGA port/mini d-sub 15-pin, RJ45 LAN, and HDMI. The communication features are 10/100/1000 base T LAN, Wi-fi, and optional bluetooth. Asus X42Jr comes with Intel Core i7-740QM processor, Mobile Intel HM55 express chipset, 2 GB DDR3 1333 MHz SDRAM, and 500 GB hard disk drive. 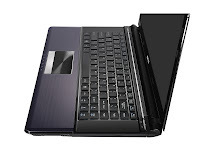 This laptop is equipped with 14-inch LED backlight display with HD resolution, numeric keyboard, optical drive, 3-in-1 card reader, VGA webcam, 6-cell battery, an HDMI port, RJ45 LAN, three USB 2.0 ports, a VGA port, and headphone-out jack. 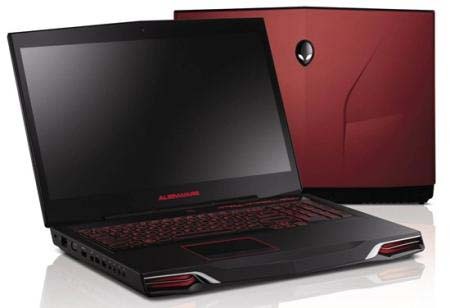 Dell Alienware M17x R3 is Alienware’s first 3D-capable gaming laptop. 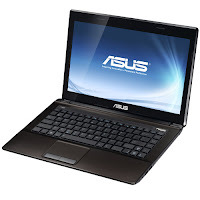 This laptop is powered by your choice of Intel Core i7-2630QM, i7-2720QM, or i7-2820QM. M17x R3 has a choice of AMD or NVIDIA graphics. 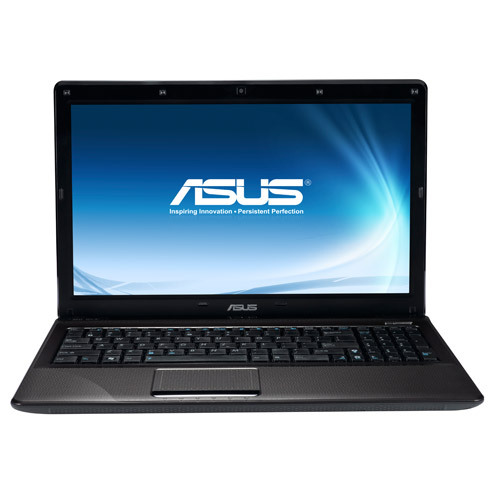 It offers up to 16 GB dual channel DDR3 1333 MHz memory. For storage, it offers up to 1500 GB 7200 rpm and up to 512 GB SSD. 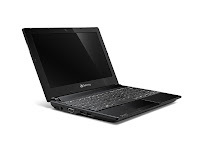 This Dell laptop is equipped with Bluetooth 3.0, two SuperSpeed USB 3.0/2.0 combo ports, two Hi-Speed USB 2.0 ports, Power/DC-in Jack, three Auto-sensing jacks for Line-out (2 line out, 1x SPDIF/Headphone), one eSATA 3Gb/s + USB 2.0 Combo port(with USB charge function support), RJ-45 (10/100/1Gb IPV6), microphone input jack, HDMI-1.3 input with audio, HDMI-1.4 output with audio, VGA port (DB-15), mini-display port, 9-in-1 card reader, 3.0 MP webcam, and high capacity 9-cell Lithium-Ion 90 WHr battery. Gateway LT2704u is powered by Intel Atom N450 processor. 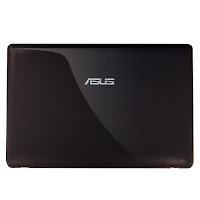 It has 10.1-inch high brightness LED-backlit display with a resolution of 1024 x 600. This Gateway netbook is equipped with 1024 MB DDR2 SDRAM, three USB 2.0 ports, VGA connector, RJ-45, headphone, microphone, six-cell Lithium-Ion 4400 mAh with up to 8 hours of battery life, 10/100 Ethernet LAN, 802.11 b/g Wi-Fi, built-in 1.3 MegaPixel (1280 x 1024) HD webcam, and 2-in-1 digital media card reader which supports MMC/SD. 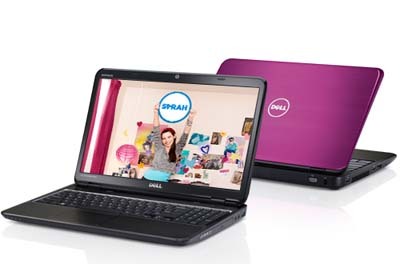 Dell Inspiron 15R - N5110 comes with Intel Core i3-2310M dual-core processor and optional switchable lid designs. 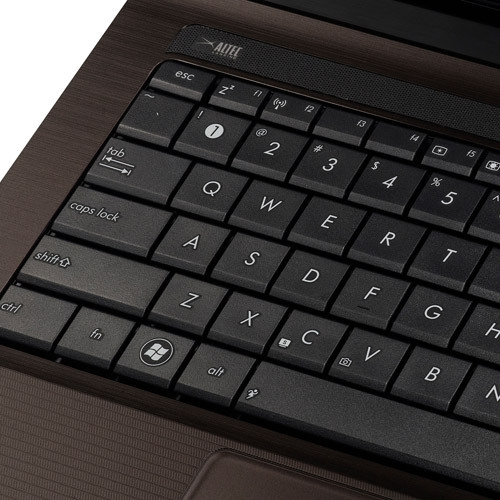 Inspiron N5110 has 15.6-inch HD display. It offers up to 500 GB 5400 rpm SATA hard drive. 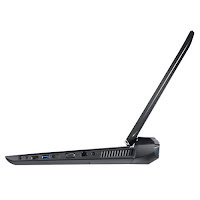 This Dell laptop is equipped with Mobile Intel HM67 express chipset, 10/100 LAN, two USB 3.0 ports, one USB 2.0 port, one USB 2.0 with E-SATA & Power Share, HDMI v1.4, VGA, Integrated network connector 10/100, LAN (RJ45), AC adapter connector, line out, Mic-in, 8-in-1 media card reader, and integrated HD webcam.